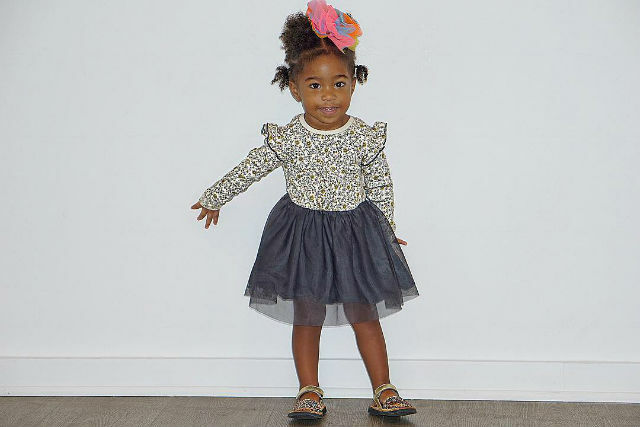 Bonnie, who is a mini me of her dad Stevie J, will celebrate her second birthday on December 28th and we can’t wait to see what she will wear on her special day. 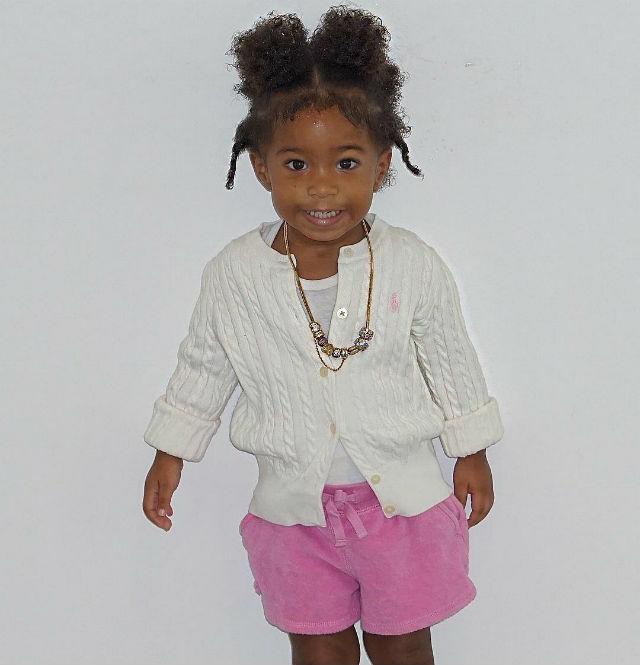 Check out more photos of the mini fashionista below! Bonnie Bella is ready for the holidays in her red tartan dress. Bonnie puts on a serious face while rocking a very serious polka-dot outfit. Miss Jordan keeps it casual in cardigan and shorts.